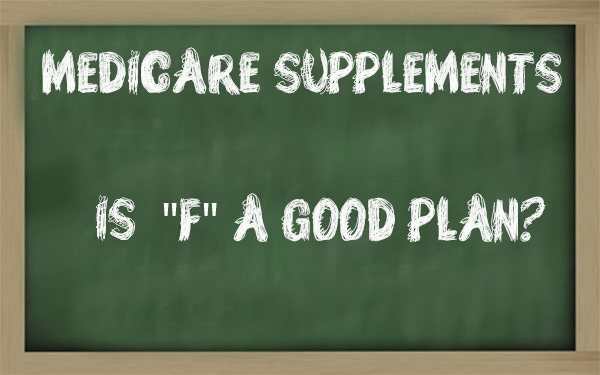 Medicare is an essential part of every senior’s health care plan, but deductibles, co-payments and outpatient services are just some of the “gaps” in Medicare’s coverage. A Medicare Supplement plan gives you the freedom to continue visiting the doctors and hospitals you trust, offering comprehensive coverage at competitive rates. Depending on your location there could be as many as 20 different companies to choose from. 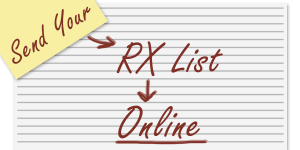 We have access to most or all of the companies and can help you find which one has the best price and service. It costs you nothing to meet with us and if you can not come to us we may be able to come to you. 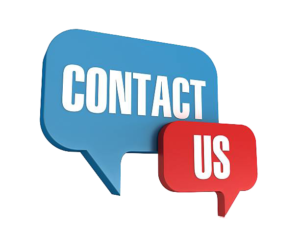 Just give us a call or email us and we will be glad to answer any questions you may have. 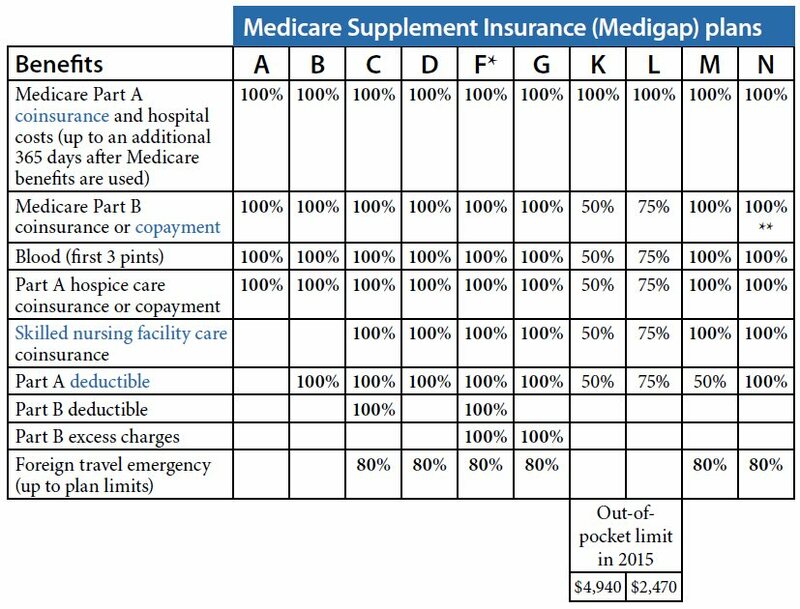 The chart below shows basic information about the different benefits that Medigap policies cover. If a percentage appears, the Medigap plan covers that percentage of the benefit and you’re responsible to pay the rest.